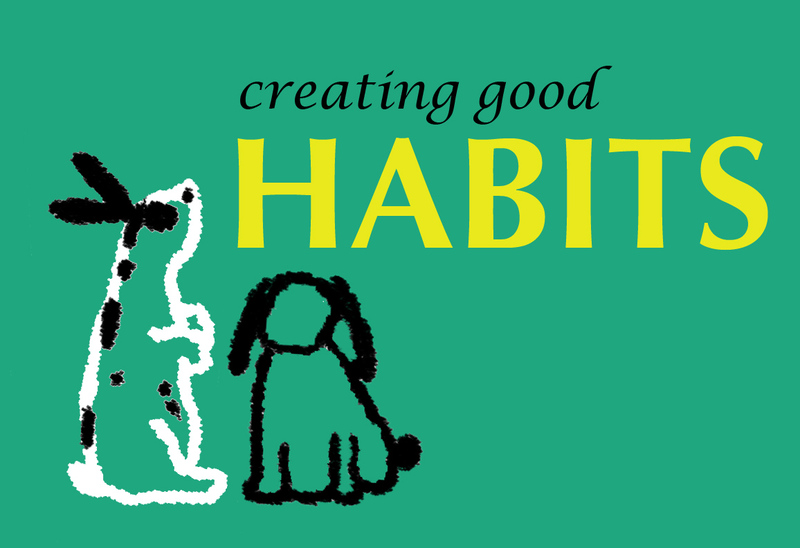 This entry was posted in Productivity and tagged habit, personal development, routine. Bookmark the permalink. I read recently that if you do the same thing, 20 days in a row it automatically becomes a habit. This must be true as I have so many little routines that if I now don’t do then I feel guilty. I’ve heard that too! Those first few weeks are so critical though – I can’t tell you how many times I’ve been derailed from a habit I’m working on after only a week. Thanks for reading, Steve!